Here are two posts about the merits of only adding sugar later - not a good idea in my own opinion. "Saturating the spirit with sugar prevents it from extracting the natural fruit sugars – and other flavours – from the sloes"
The beauty of the sloe.biz forum is, of course, that better scientific minds than mine can join the debate and help us decide how the juices flow between the sloes and the gin - and whether adding the sugar to the sloes, or only after removing the sloes, makes any difference. 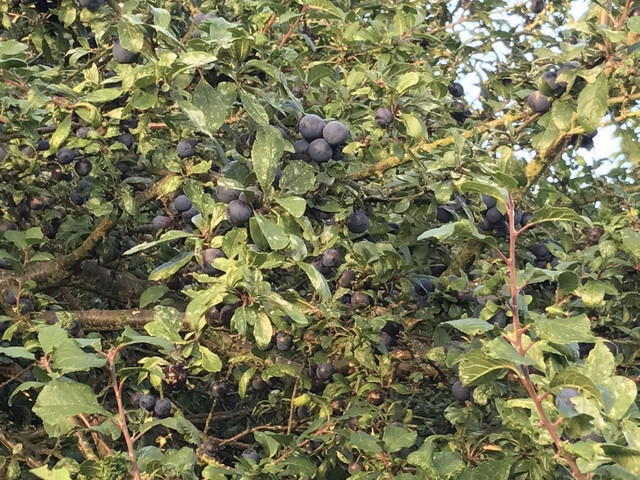 If in doubt, stick to the sloe.biz method of 'pick/prick/bottle' (with sugar).